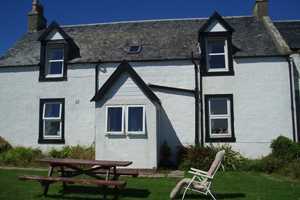 Pennyseorach Farm is located in the picturesque and stunning Southern tip of the Mull of Kintyre, Argyll. 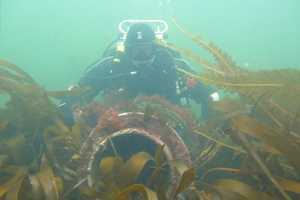 Staying with us here at Pennyseorach Farm comes with an endless list of opportunities from scuba diving in scotland, to enjoying our wildlife holidays in scotland or our walking holidays in scotland. a holiday with us is priceless! The Farmhouse here at Pennyseorach is a small family run holiday park in Scotland, offering an escape with nature. Pennyseorach Farm is an ideal for family holidays, and is guaranteed to be a perfect place to stay for all of the family, no matter the age! Come and enjoy a relaxing stay with us here at Pennyseorach Farm in Scotland and stay in The Farmhouse enjoying one of our self catering farmhouse holidays or enjoy a stay in one of our static caravans. Our holiday park is a great place to stay whether you are wanting a laid back scottish golfing holiday, an unforgettable scuba diving holiday, relaxing static caravan holidays or a loving family holiday. The Pennyseorach Farm can cater to multiple needs, ensuring you have the perfect stay with us in Argyll! Whether you are looking to enjoy scuba diving in scotland with a scuba diving holiday, walking with our walking holidays in Scotland or enjoy nature with out wildlife holidays in Scotland, staying with Pennyseorach Farm is definitely one the the best holiday park experience. Our holiday park is situated a mere 2 miles away from the local golf course, village shop, tea rooms, play parks and a very popular pub. So the farmhouse is situated close to nature, whilst being within a short distance allowing you to explore Argyll and the rest of Scotland further. If you are a lover of history, we have great historic sites that are within walking distance of the farmhouse. Pennyseorach Farm can interest you with our historic sites in Argyll, such as the Dunaverty Head and St Columba’s footprints, both situated extremely close to the farmhouse. There are other attractions of Scotland like the Campbeltown, which is only 9 miles away and definitely worth a visit whilst staying with us! When staying with us here at Pennyseorach Farm in Argyll, you will experience a holiday like no other, as you can go scuba diving in Scotland! Your scuba diving holiday will consist of diving in some of the most beautiful areas of Argyll, Scotland, and even some which have not yet been explored! Pennyseorach is the first air station in the area, meaning that most of the areas are practically undivided and are longing to be explored. 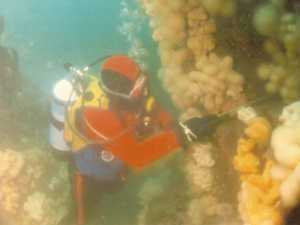 With Pennyseorach Farm in Argyll, there is no doubt that you can go diving with us. Scuba diving in Scotland is definitely an unforgettable experience, so why not give it a go when you stay with us at Pennyseorach Farm. Enjoy classic static caravan holidays at Pennyseorach Farm in Argyll, stay in one of our static caravans which are within stepping stone reach of a secluded beach. 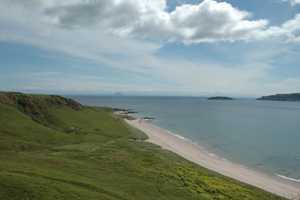 When it comes looking for static caravan holidays in Argyll or Scotland look no further than Pennyseorach. Another popular option is our Scottish golfing holidays, the perfect experience for any golfing fan. The course is a true example of how good gold should be played. For Scottish golfing holidays or static caravan holidays, book with Pennyseorach in Argyll. Come along and stay with us at Pennyseorach Farm in Argyll, for an enjoyable and unforgettable experience. Filled with fun and laughter, our holiday park is the perfect place for a family holiday, golfing holiday, scuba diving holiday or caravan holiday! 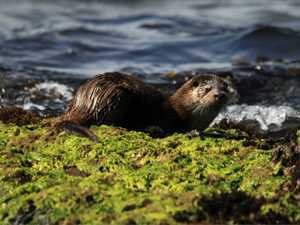 You are guaranteed to love the picturesque and scenic views here in Argyll whilst enjoying our wildlife in Scotland. Please be sure to give us a call today for further information regarding a start at our holiday park. No matter if you are looking to stay in one of our static caravans or the farmhouse, Pennyseorach Farm in Argyll are always here to help. We will do our very best to ensure you completely enjoy our stay with us. Endure a marvelous scuba diving in Scotland experience or relax with walking in Scotland whilst visiting the most beautiful parts of Argyll. Pennyseorach Farm look forward to hearing from you soon! Really enjoyed our stay here. 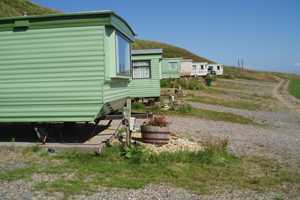 Caravan was good value for money and in a fantastic location. 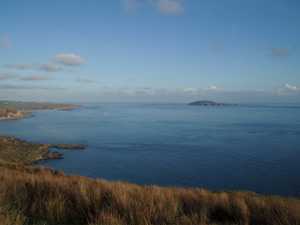 Lovely scenery all around the Mull of Kintyre. Would go again. Thanks! We have just spent a week at Pennyseorach and cannot recommend this destination more highly if you are looking for a warm welcome and the ultimate escape from the stresses of life!